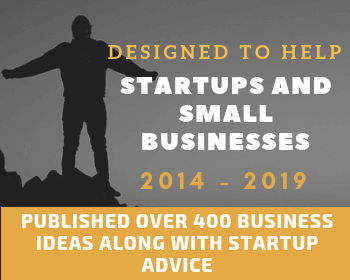 Every new business is going through so many operations which need a handsome amount of capital, that’s why at the very beginning businesses aren’t in the condition to advertise on the larger scale like traditional marketing campaigns. Businesses only need some amount to invest in online and digital marketing which will bring pool customers as well as awareness of the service or product. 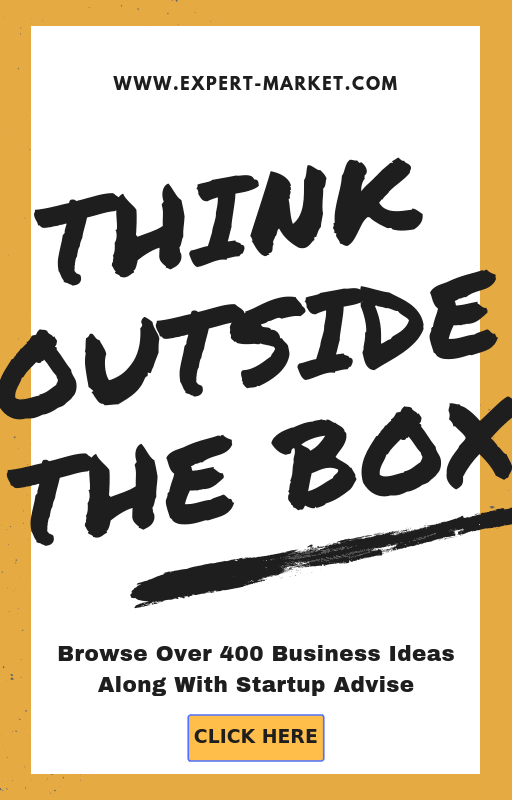 It’s easy and yet very cost effective way to grab as many customers as possible. The digital marketing campaigns are delivering the results rapidly. Now people are more interested in internet surfing, to explore interesting videos, images and live videos rather than watching televisions and reading newspapers. 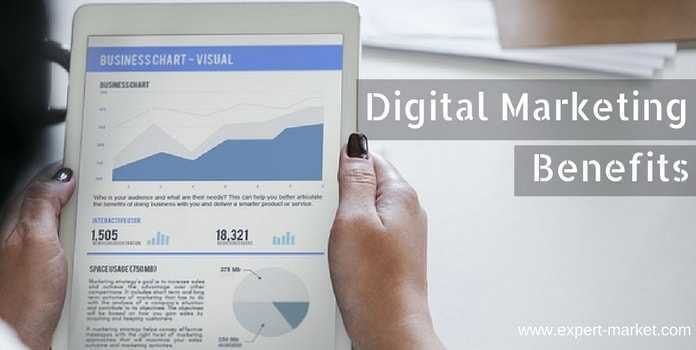 The digital marketing strategy will make sure that you can connect and take feedback from your customers frequently. Official website and social media existence of business will help to grow more customers and get feedback instantly. Many people spend so much time searching for their desired products through these online websites. Digital marketing strategy is helping the small businesses to grow better exposure than ever before. Online marketing strategy is enabling small business proprietors to boost their potential and new potential customers to bounce them feedbacks about their products after using it, post their reviews about products/services quality. Digital marketing is creating it much easier for the small business to get the maximum response on official websites. If you will post distinct visual and non-visual content frequently on your website that much you will grab the audience. An official website must be well-designed and user-friendly website. It will bring you an excessive response from your targeted customers and the name of your brand will spread among the public rapidly due to the regularly maintained website with the utilization of effective brand awareness and digital marketing trends for creating a better advertisement. Google analytics have made it too much easier for the small businesses to acquire the day to day report about the number of people visited their official website and a report of online purchases. You can similarly measure the number of people who liked, seen, shared and marked on your social media platforms posts. As mobile users are continuously growing every day, which is the reason small or big business both must need to concentrate on developing a mobile-first strategy to fascinate the online traffic of mobile users. By using differentiated techniques of digital marketing such as mobile advertising campaigns, blogging, social media and mobile-friendly websites. Testimonials from real customers who have already purchased your products helps to build better trust online. It is always good idea to ask your customer for testimonials or a short review about your products on social media pages.